Frass Forward is made of insect manure, a unique fertilizer that is an organic, sustainable and natural food for plants. 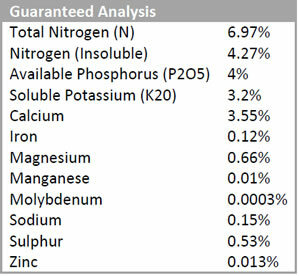 Frass Forward is a unique fertilizer that is organic, sustainable and a natural food for plants. Simply put FRASS is cricket manure (insect droppings)! Cricket manure is collected, sifted and packaged with no additives or fillers. It is naturally dry, with a low odour and easy to handle. 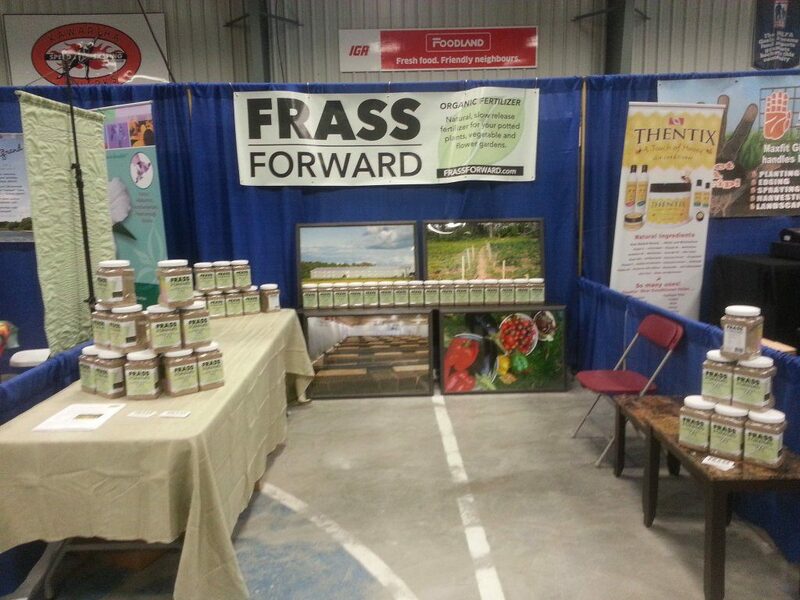 Frass Forward is the product of cricket farming by Entomo Farms, the largest insect growers in North America providing sustainable protein to the world and everything is produced and packaged in Norwood Ontario Canada, just east of Peterborough! Approved for Organic Agriculture programs, Frass Forward is safe for the environment around ponds and waterways, pets and people. Frass Forward is slow release and will not wash away like chemical fertilizers do, it will not burn your plants with no risk for over or under fertilizing. Outside of Canada? Send us an email and we will get you a shipping rate to deliver to you.